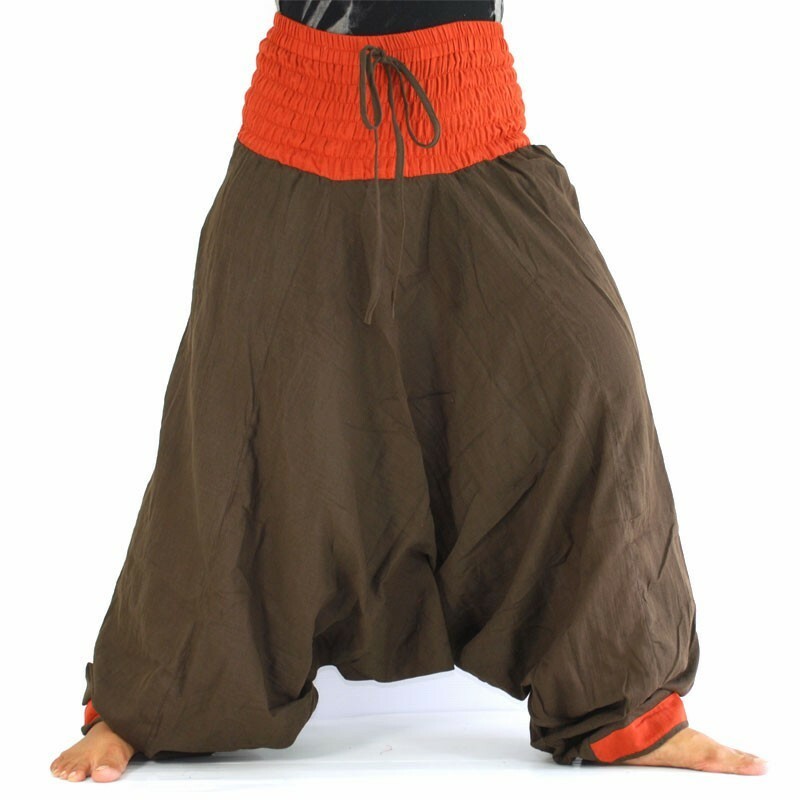 Hippie pants are a super comfortable and stylish clothing option at the same time. Want to know how to bet on her and many ways to combine beautiful looks? Follow this post and discover tips and photos! For those who do not know, Hippie fashion appeared in the late 60’s and early 70’s in Europe and the United States, when the maxim for these groups was to live what nature gave, boycotting consumerism that was very strong in people’s lives. Also, wearing comfortable clothing was one of the goals, as they made them feel good for longer. 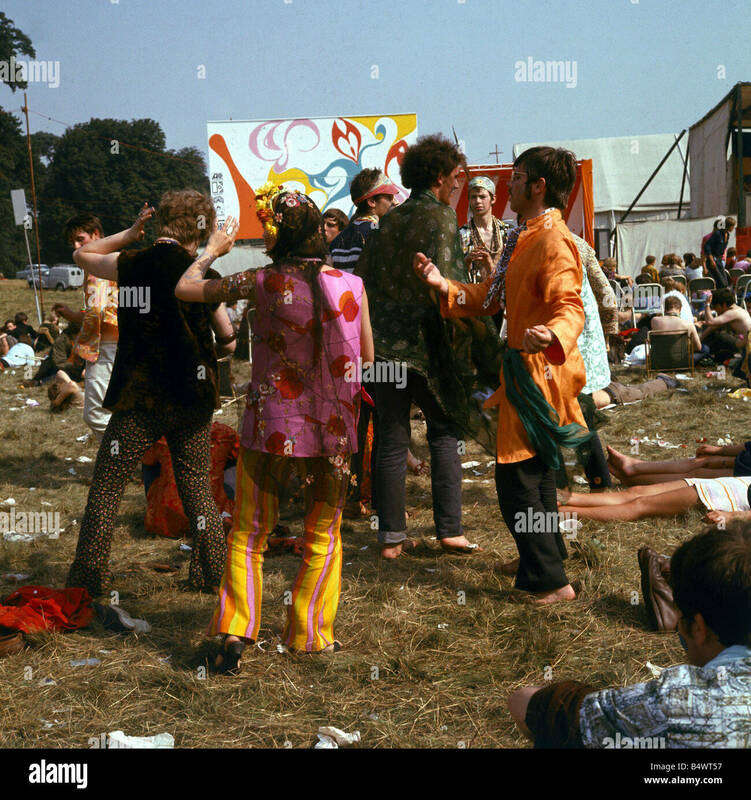 With the explosion of the Hippie era, we could see a new style of dress being born.They were worn dresses , comfortable and shabby fabrics (because buy was not on the list of these people), elasticated pants, T-shirts and blouses that did not mark the body, among others. In addition, the color issue was also iconic. The Hippies clothes have always been very colorful and also customized with paints.You should probably know painting techniques like Tie-Dye, right?It originated in India, but was strengthened by Hippie fashion. And the most incredible thing is that this trend remains alive to this day, taking care of even collections of designer brands, creating a counterpoint to what was the goal of the Hippie movement.Many girls adhere to the style and wear skirt, dress and hippie pants in their day-to-day looks. Want to know how to assemble looks with this piece? Come with us! You will see below that there are several types of Hippie pants to choose from.See the photos that set them for you to know! 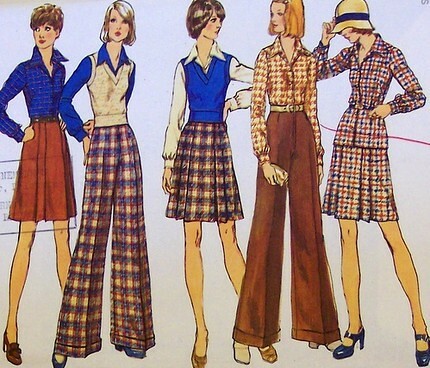 Jeans were widely used by the girls of the 70s, and the most viewed models were what we call today flare , but which we used to call the”bell mouth”. They leave any look very elegant, stretch the legs and work well for girls of any physical structure.Chubby , skinny, tall and low can use, without problems. 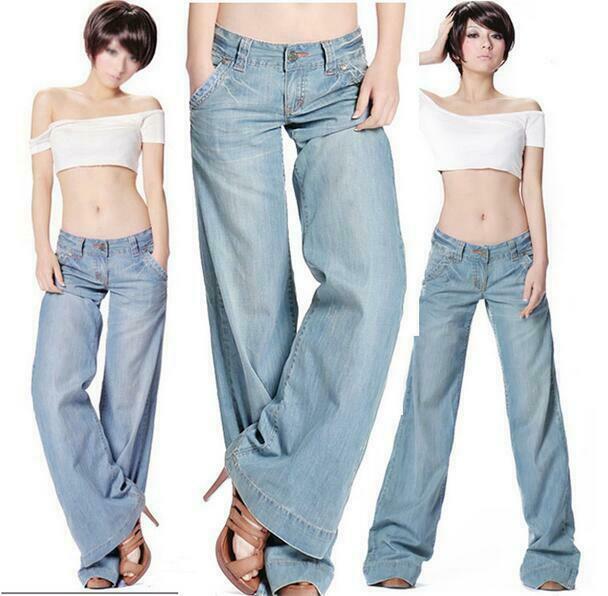 Any blouse can be combined with hippie jeans, after all, jeans is the most versatile material in the fashion world. On the heels, heeled shoes are the best ones, as they help to stretch the silhouette even more. However, flare trousers with sneakers , sneakers or boots also look beautiful. Get to know the looks that we separate so you know and be inspired! Pantaloons can also be worn by girls with any body type.They are characterized by having all their structure very wide, being one of the most comfortable models of pants that exist. You can combine it with tighter blouses so that the look is well balanced.On your feet, you choose, sneakers , sneakers, high heels or boots.The tip is to never leave dragging on the ground. The saruel trousers are a very modern model, with a very wide structure in the waistband. Being very comfortable, it can be perfectly adapted to the Hippie style, with many prints and varied colors. 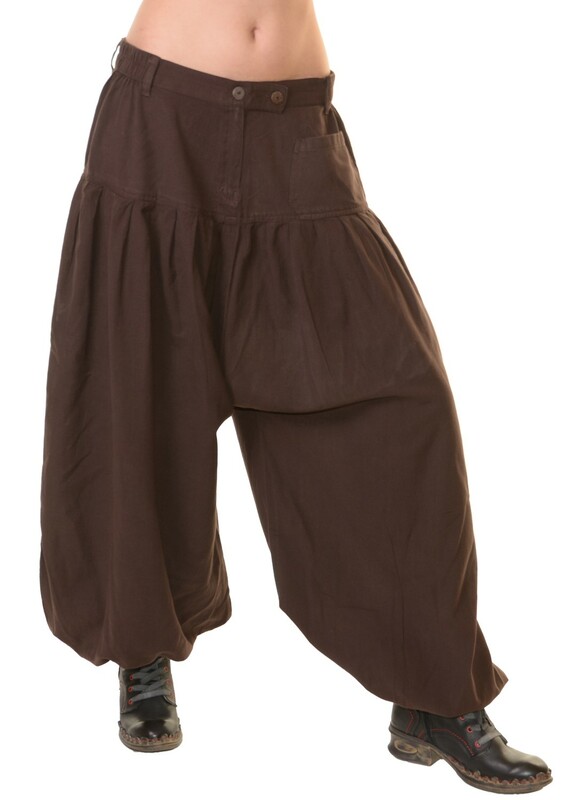 The models of saruel pants for girls can have elastic at the waist or the clasp with buttons.The waistband of the trousers is usually very tight, leaving a pair of slacks on top and just below. This type of pants can be worn with any type of blouse , but it is better that they are more tight to counteract the sloppy air that the model provides. Hippie + top cropped pants are one of the most feminine combinations of this stripped-down fashion.As the pants tend to be wider (even the bell mouths provide this look), it asks for a cropped more just, and then it gives to create a well balanced look. With embossed trousers, the suggestion is that you choose croppeds in neutral colors such as white, black, brown , or other that matches the designs of the piece.This type of look is much seen in major music festivals, among other events that require quite a lot of relaxation. On your feet you wager on what you find most comfortable, from little skirts, sneakers , to booties or high-heeled sandals. Did you like to know our tips on hippie pants? This piece is a super trend since the time it came, be sure to have at least one in your wardrobe. It is possible to create incredible looks with these pants, and can be sophisticated or stripped.